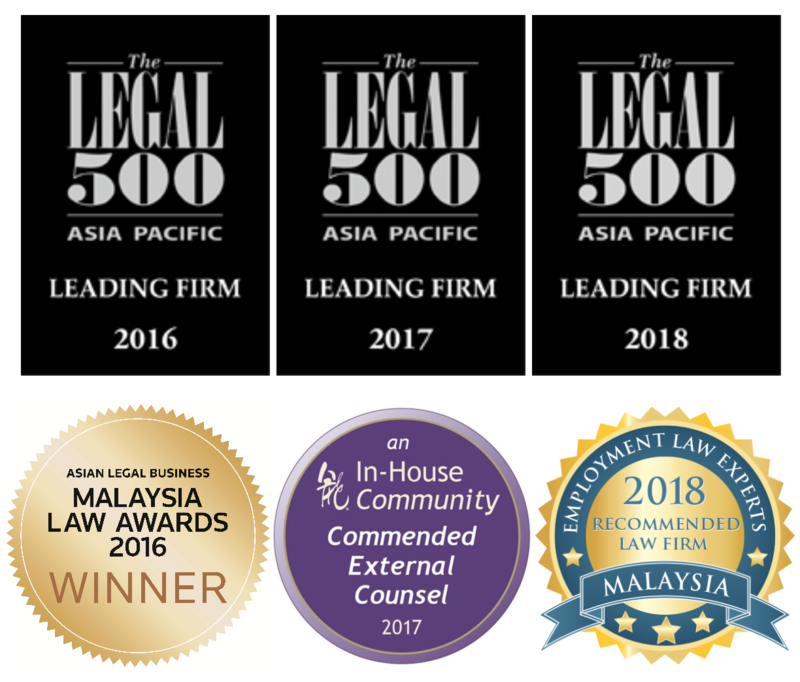 Since being founded in 2013, PLVG has been recommended by The Legal 500 Asia Pacific in four practice areas in its 2016, 2017, and 2018 editions, and received numerous other awards and accolades. Besides being known for our legal work, PLVG also has a reputation of being a good place to work and learn. But don’t just take our word for it — come and experience it for yourself. We actively look for individuals whose attitude, character, and intelligence set them out from the rest. In return for expecting the members of our firm to share our commitment to quality client service, we place importance on teamwork, personal career development, and work/life balance. We genuinely believe that our firm culture is unique, and provides a platform for people to build successful, fulfilling careers. We are not actively hiring for any positions at the moment. However, we always have space for for highly-motivated individuals with good academic or professional records. If you are interested in joining us, you are welcome to submit an application. It is important that applicants have a desire to work specifically for this firm. Generic applications will not be entertained. Please submit your application via email to [email protected]. We receive a very high volume of applications, and we will only respond to candidates who have been shortlisted.